Do you like Pixel Volley? Share it with your friends. 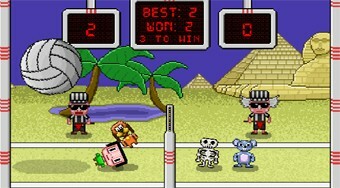 Play a very catchy volleyball with pixel graphics that is designed for one or two players.